The Museum of Childhood even accommodates a wide collection of toys throughout the United Kingdom, including dolls, dolls’ houses, puppets, games, and toys. These amazing collections even showcase all the aspects of childhood, from games throughout the ages to a historical look at cots, prams and feeding bottles (which includes a 19th century ceramic bottle). The World in the East End exhibition tells stories of childhood from the East End through its toys and stories collection and there are plentiful hands on the exhibition including the rocking horses, windup trains, and gravity powered cars. The Museum was opened in 1872, when the prefabricated iron structure was originally intended for South Kensington; which was moved to Bethnal Green. Originally, the museum housed the exclusive collections from the Great Exhibition of 1851, and the famous art collection of Sir Richard Wallace. The V&A Museum of Childhood is the most popular London venue; which marks the 150th anniversary of Lewis Carroll’s Alice’s Adventures in Wonderland, hosting The Alice Look. 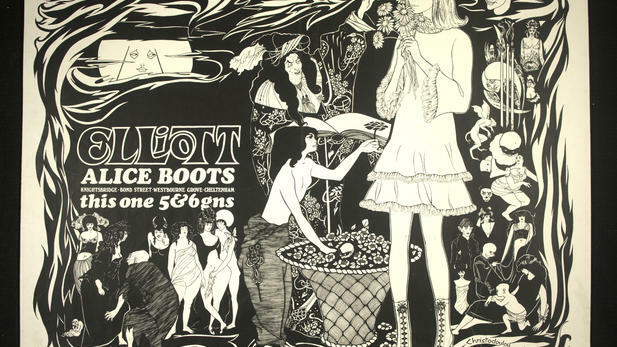 The family friendly exhibition will feature the fashionable garments, photographs, incredible editions and illustrations to look at how the artists have portrayed the Alice over the years. There will also be an elite brand new commission by the Roksanda pattern cutter Josie Smith. Through the Kites from Kabul, it can offer you a unique exhibition of handmade kites that is inspired by the exclusive Afghan and Islamic designs, the entrance lobby at the V & A Museum of Childhood determination to be transformed with the amazing colourful displays of paper kites in flight. 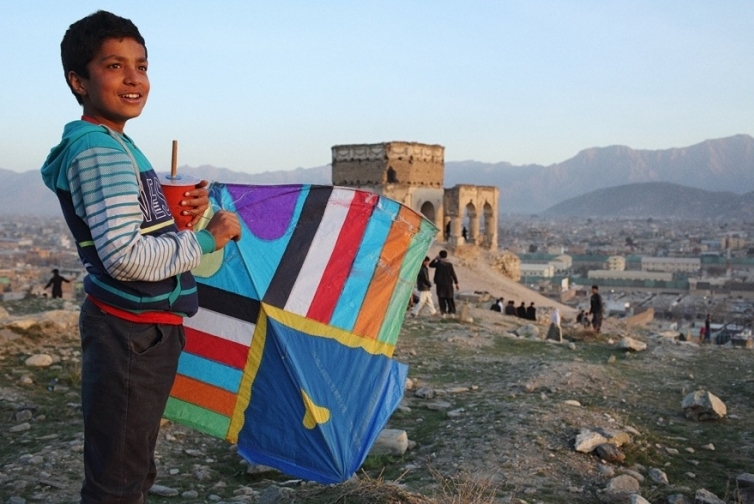 The kites, which are made by children in Murad Khani, in the Old City district of Kabul, are displayed alongside even photographs are taken by the Australian photojournalist Andrew Quilty at kite flying sites around Kabul and Bamiyan. There will also be a video by the filmmaker and writer Lalage Snow, which can give you a glimpse into the lives of children living in the Old Town. The splendid spectacle of Mexican Lucha Libre will make the American wrestling look as dramatic as the rained-out cricket match. The masked wrestlers; many of whom do not reveal their identities throughout their careers are the real heroes of their respective barrios, celebrated as representing the ultimate spirit of the Mexican poor people. The incredible high flying moves will require a certain degree of gymnastic showmanship; which is just a way beyond the steroid pumped into the pseudo-athletes of WWE.